A gentle man, with scissors for hands. 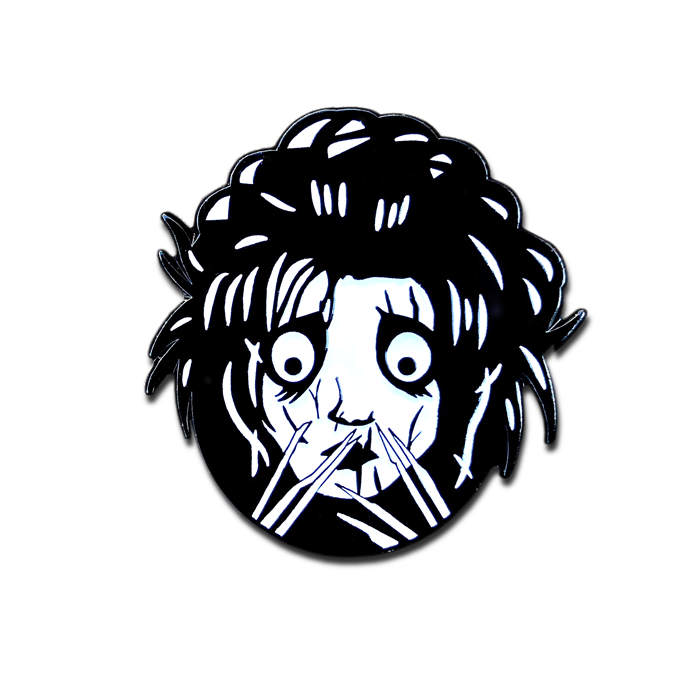 This animated Edward pin showcases a holiday favorite for every fan. 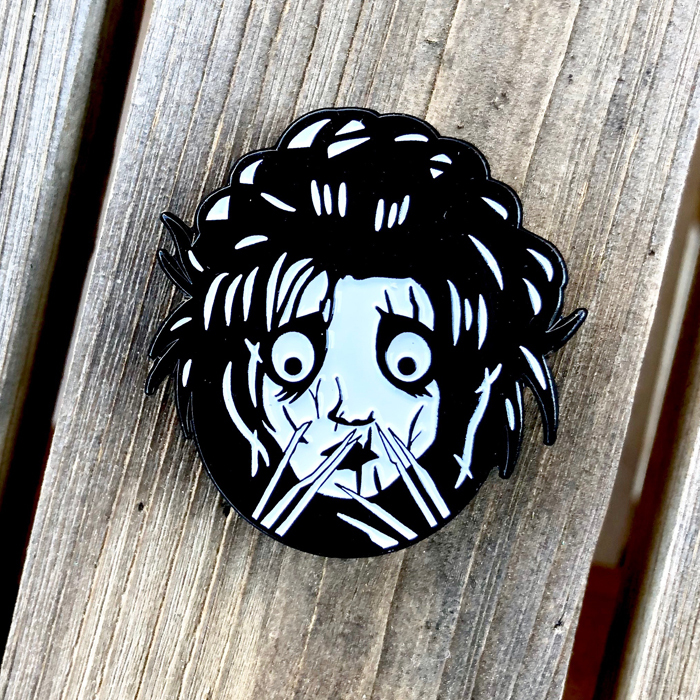 • High quality soft enamel pin. • Double rubber clutch back. • Comes on a backing card. • Limited Edition.